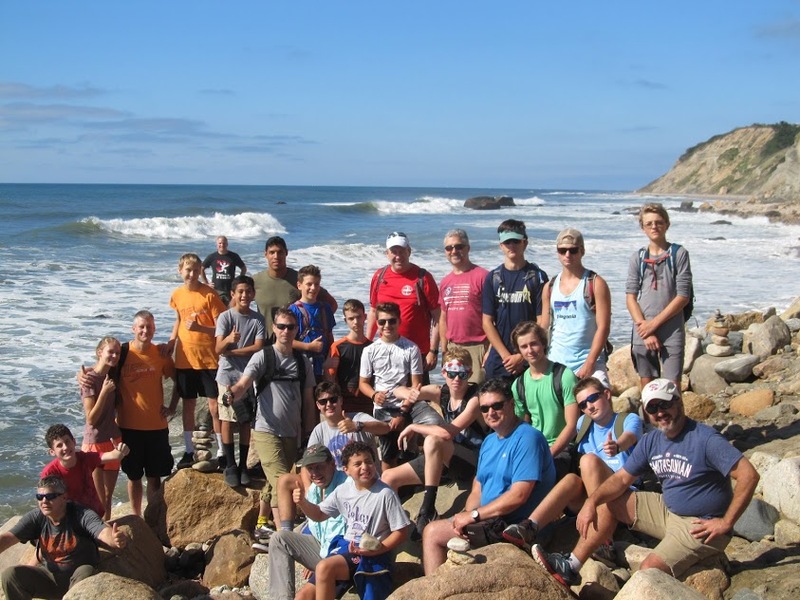 Troop 175 began the 2018-2019 school year with another fantastic week-end trip to Block Island off the Rhode Island coast. The scouts and their families had a great time with beautiful weather biking around the island, swimming and sleeping under the stars. To see more photos from the trip, visit the Troop 175 Photo Library.